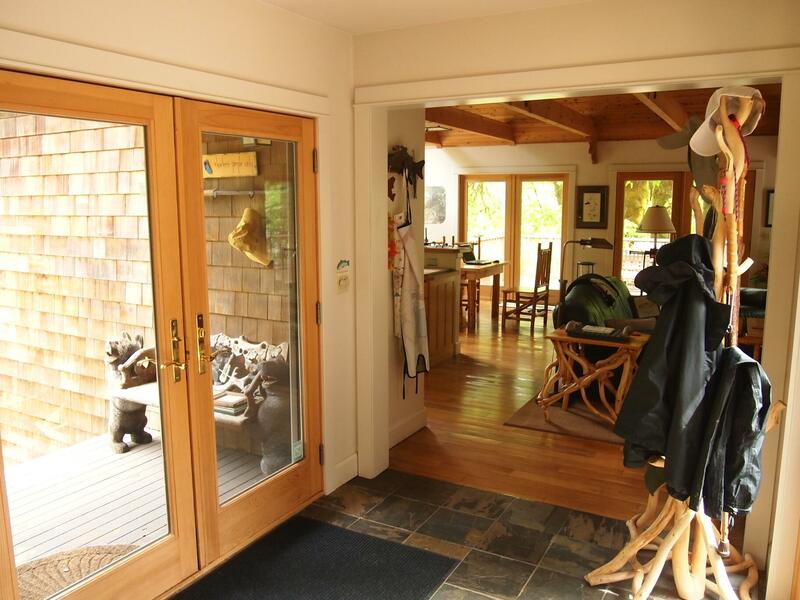 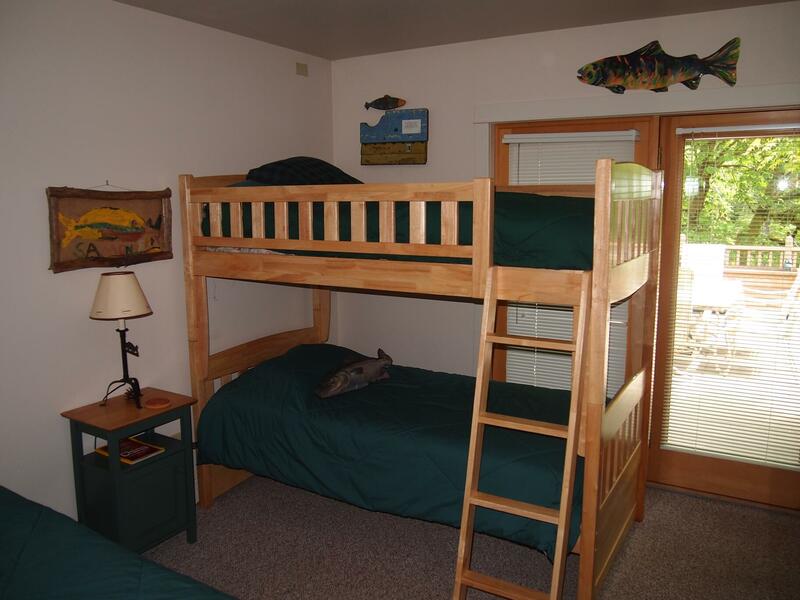 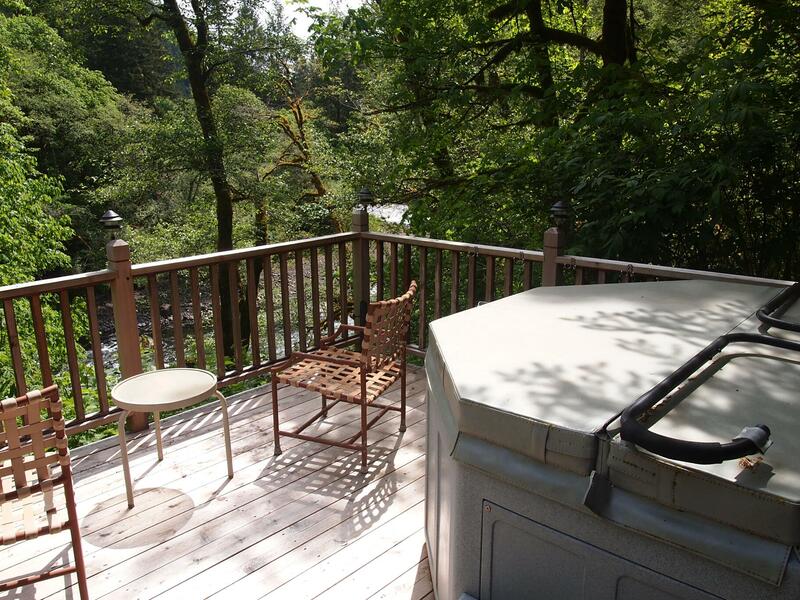 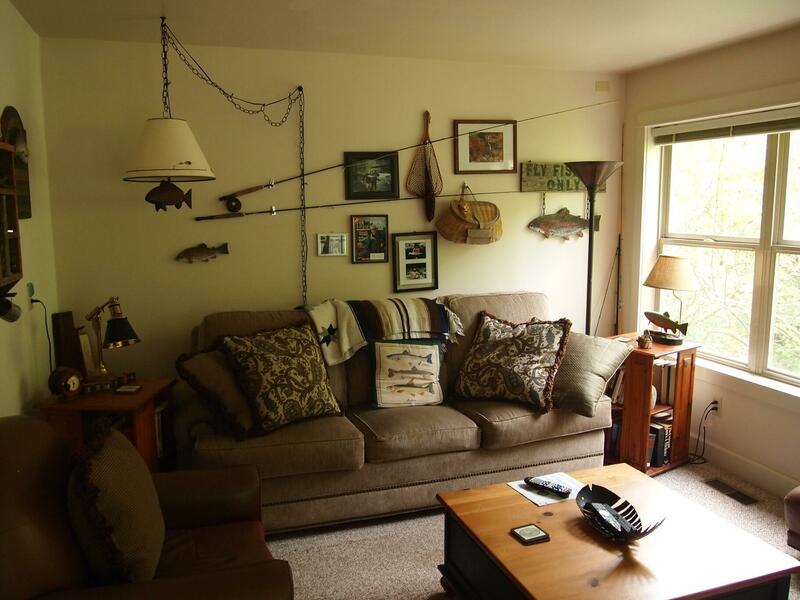 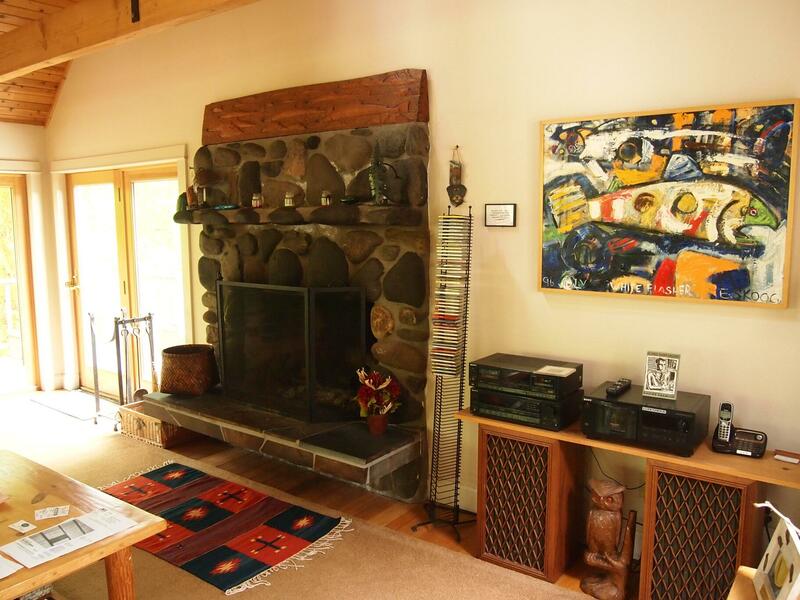 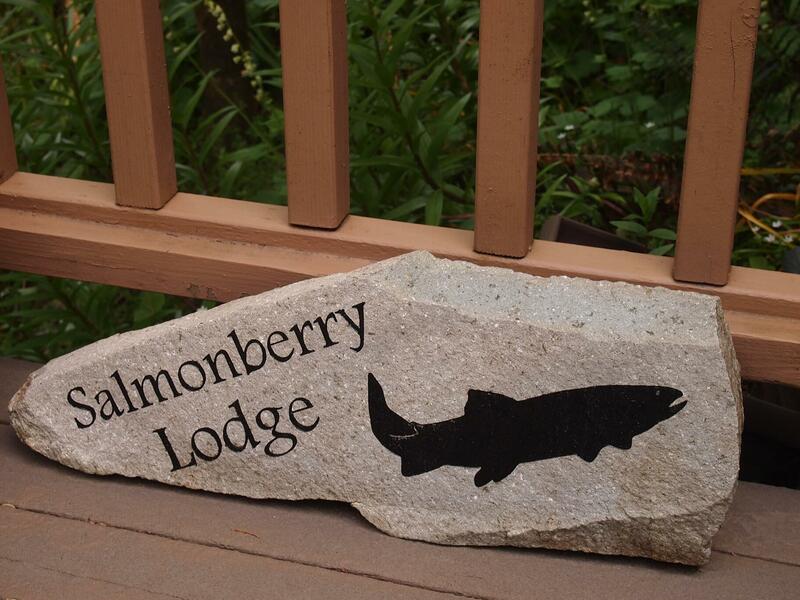 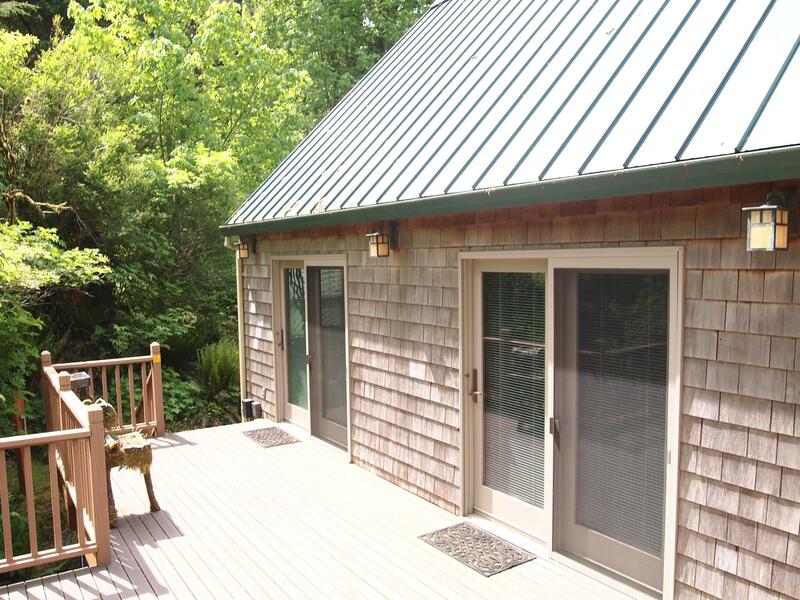 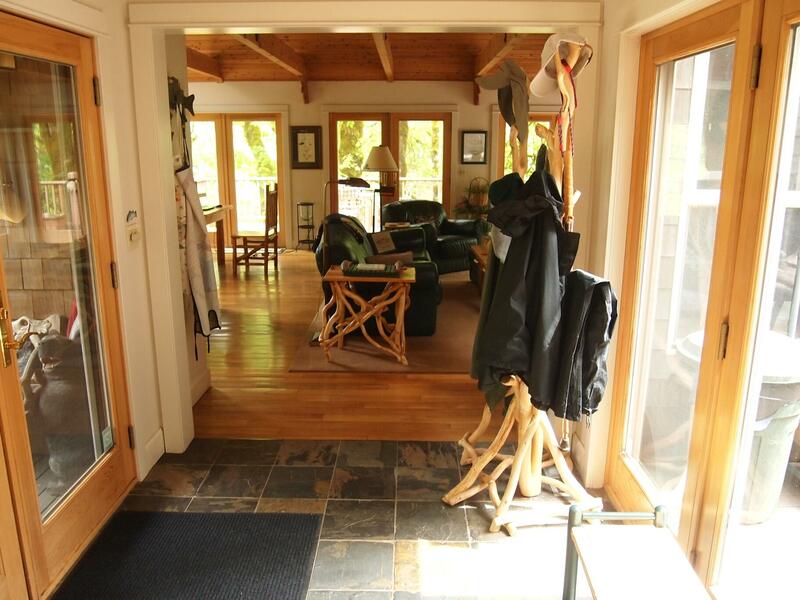 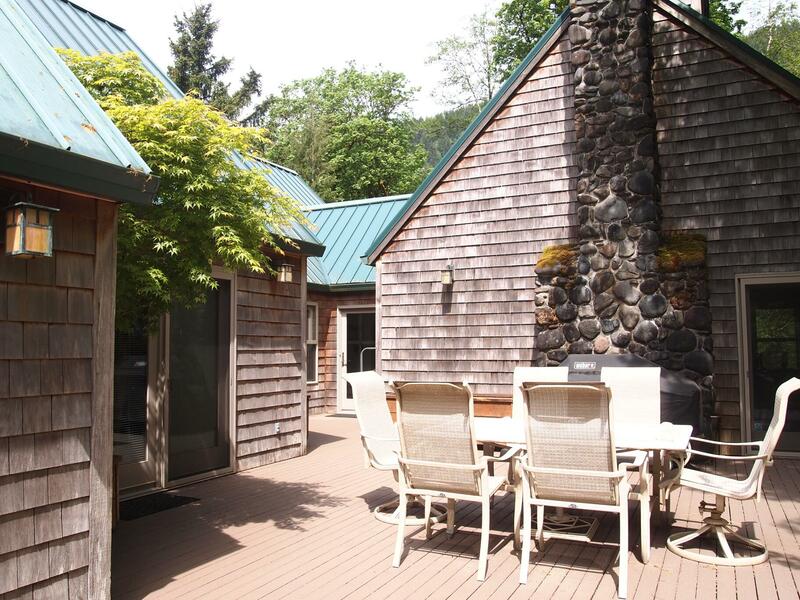 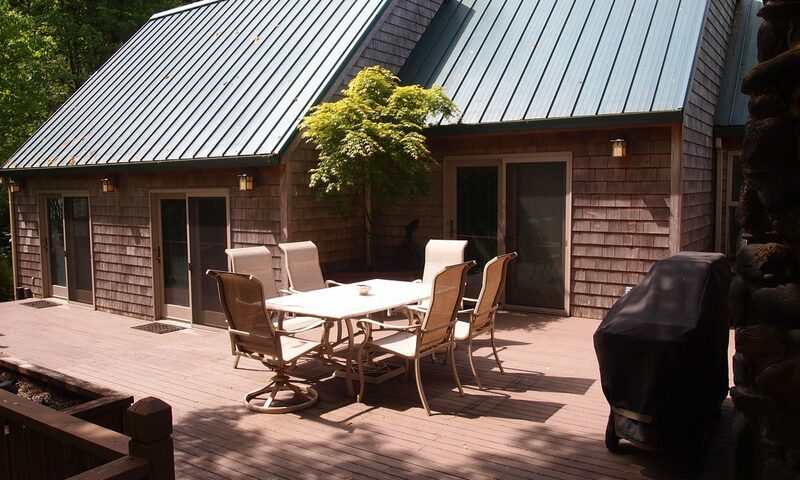 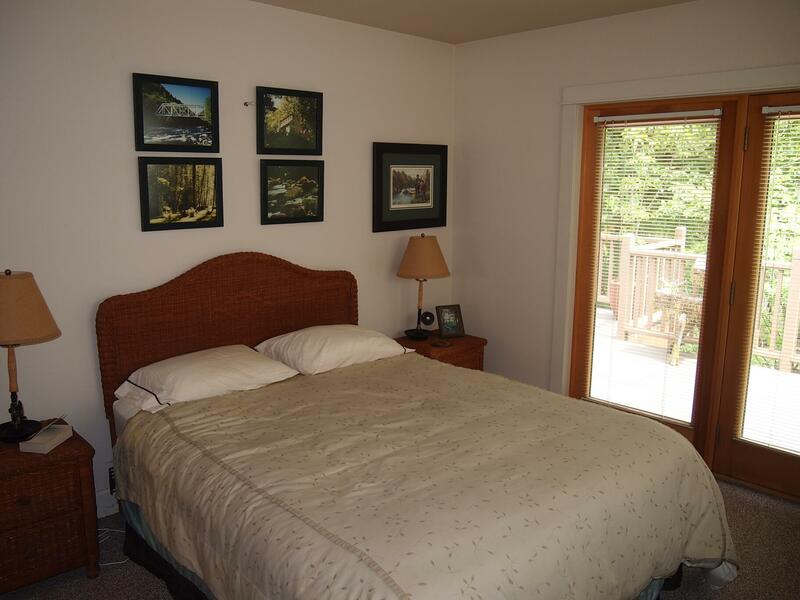 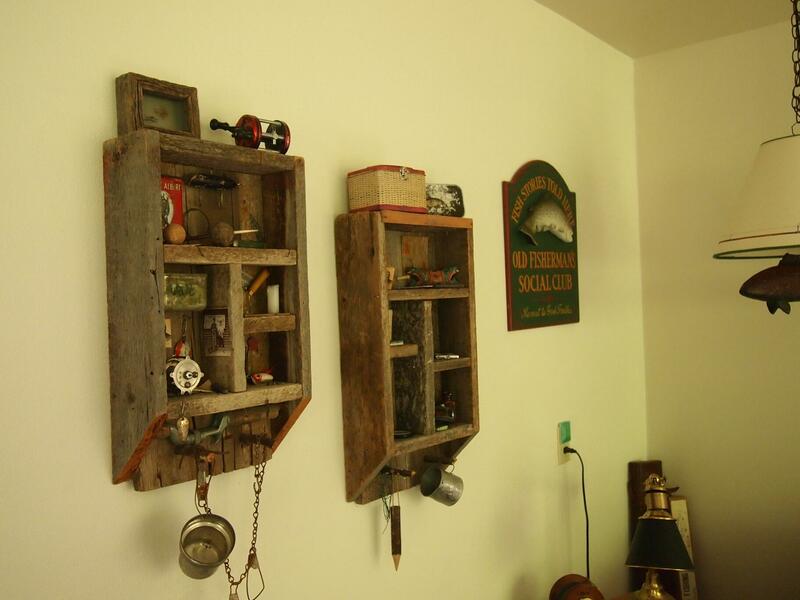 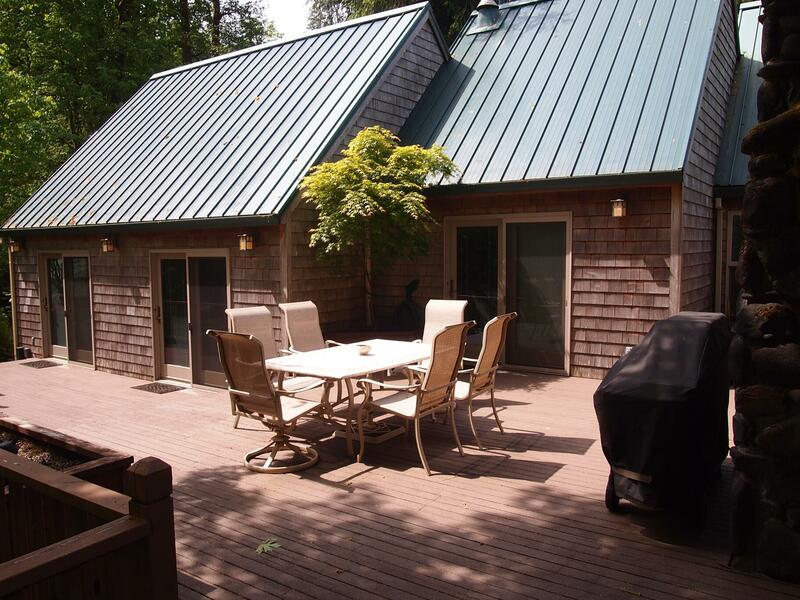 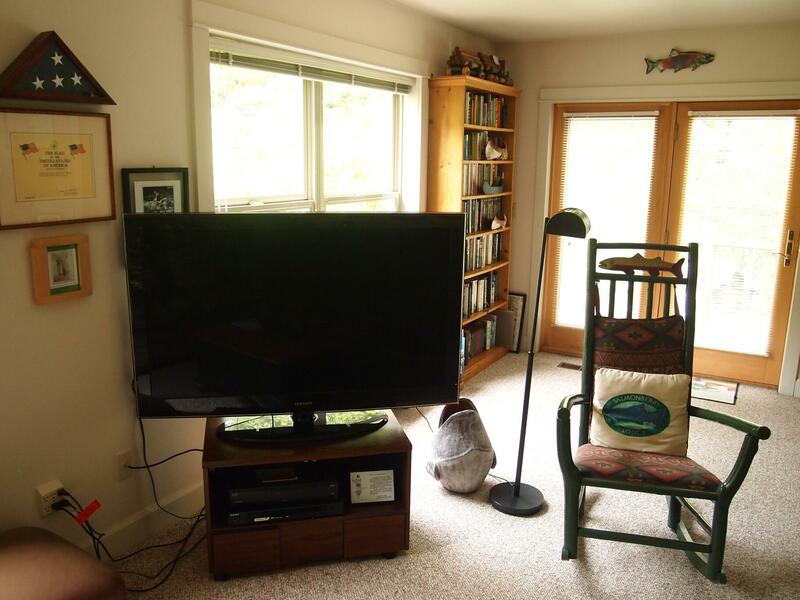 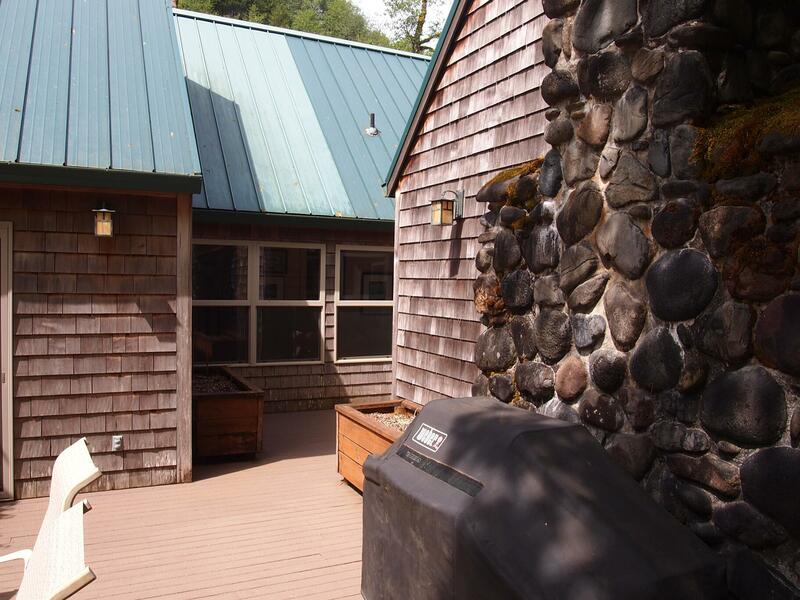 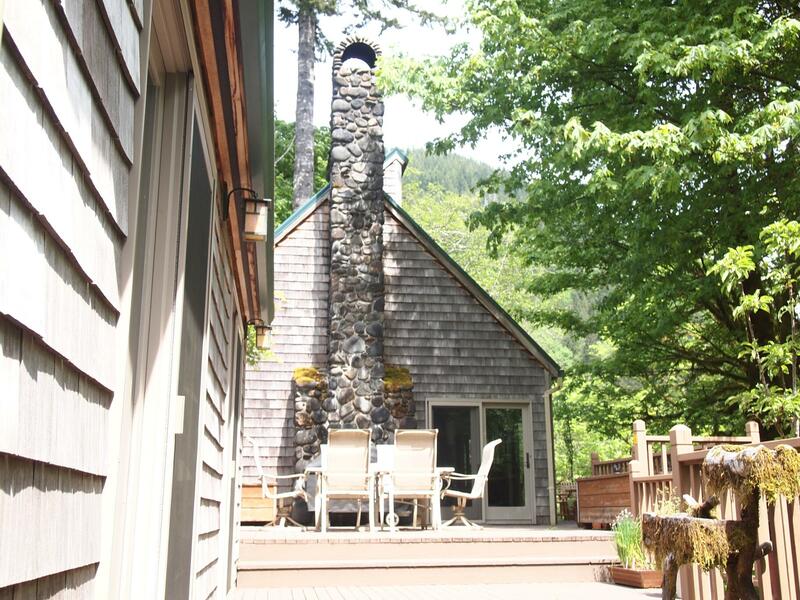 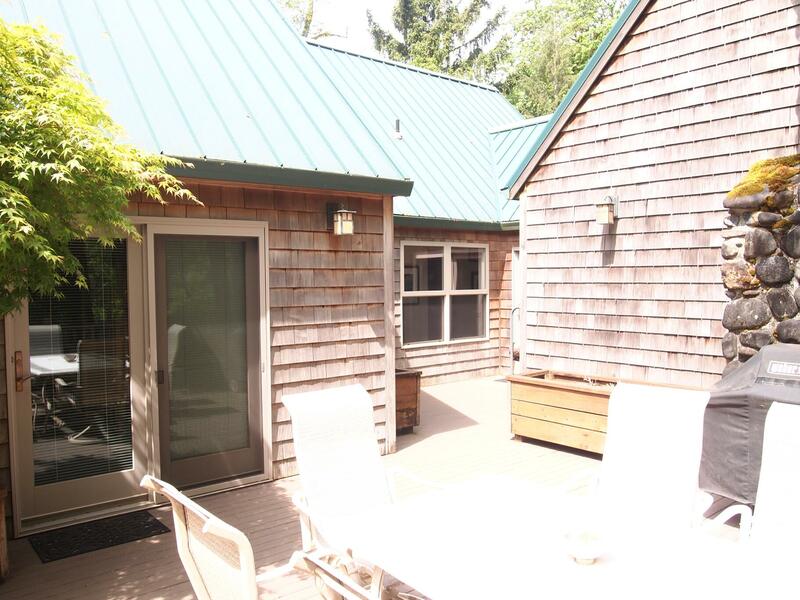 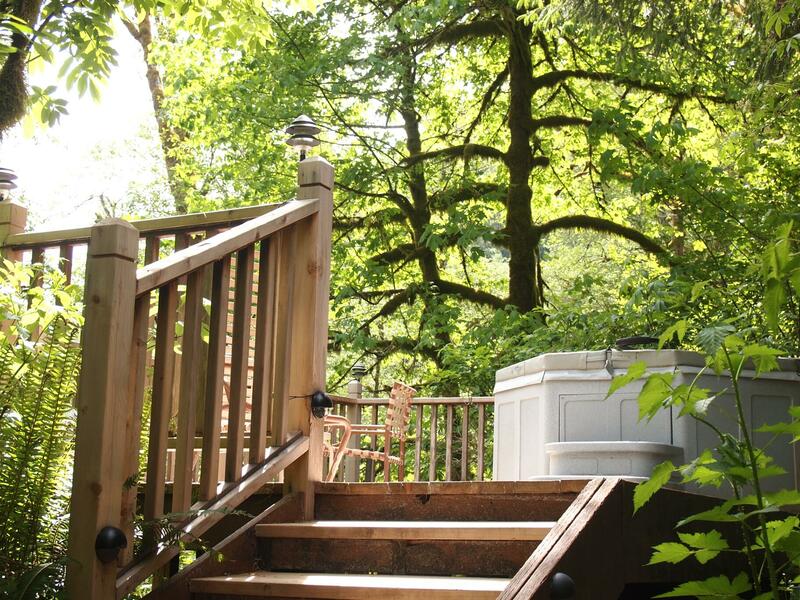 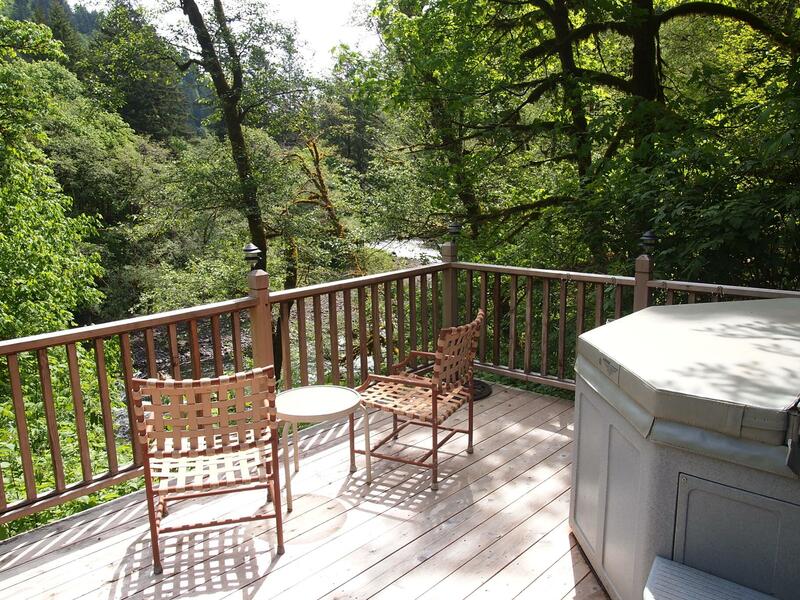 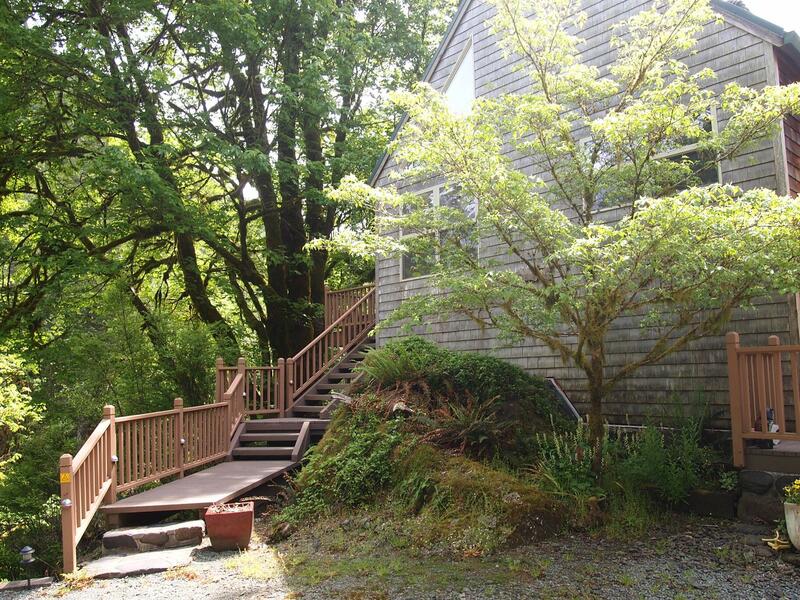 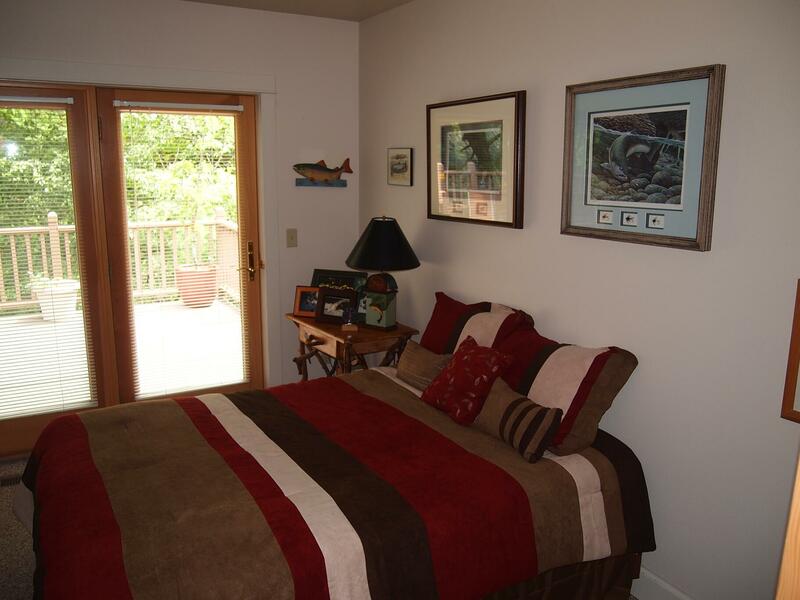 Salmonberry is a spectacular three bedroom, four and one-half bath secluded lodge. 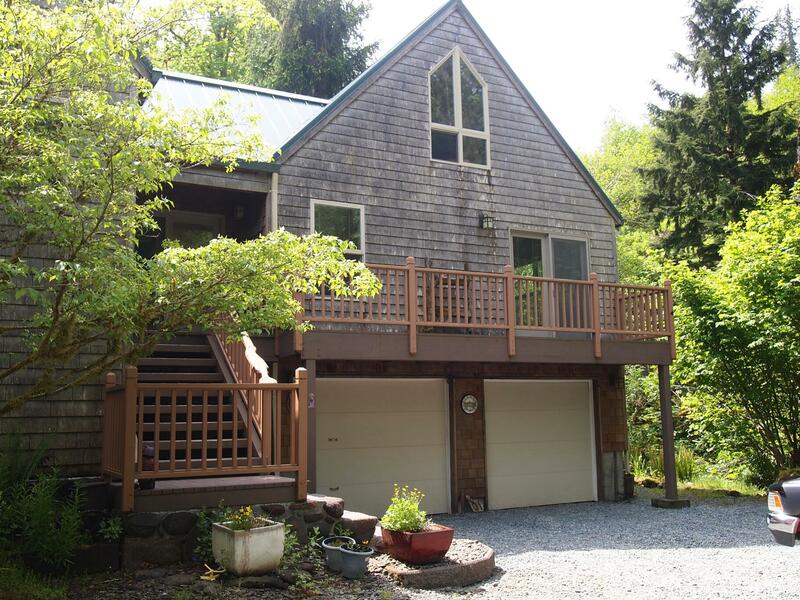 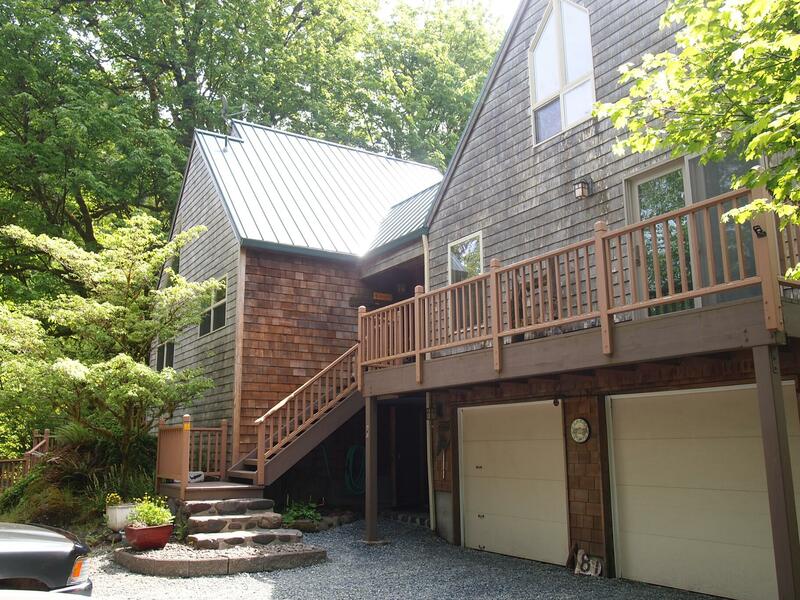 The Salmonberry Estate and Lodge is offered for sale for $1,925,000. 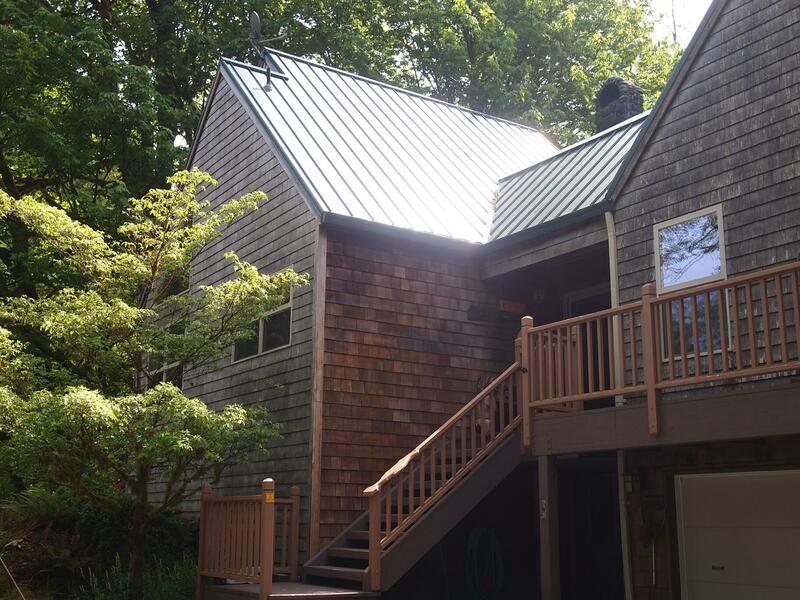 Please contact Ryland Moore for more information. 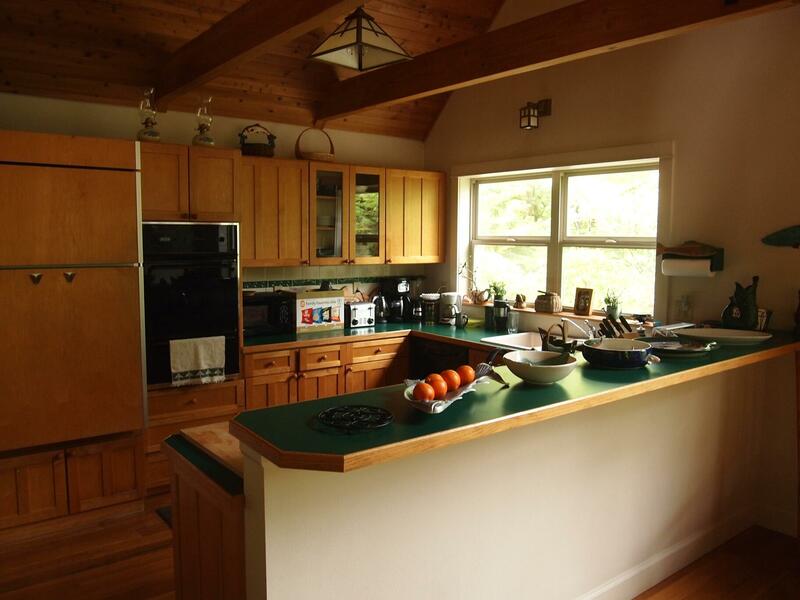 The estate comprises 55 pristine riverfront wooded acres surrounded by untamed mountain views, clean air and the astounding wildlife. 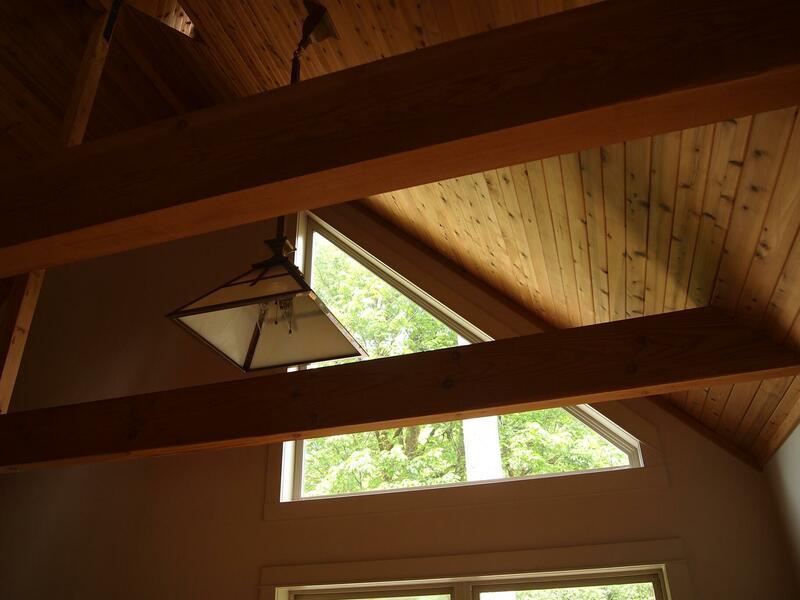 Our architect, Bayard Mentrum, took great care in designing the lodge to complement the delicate spirituality of the setting. 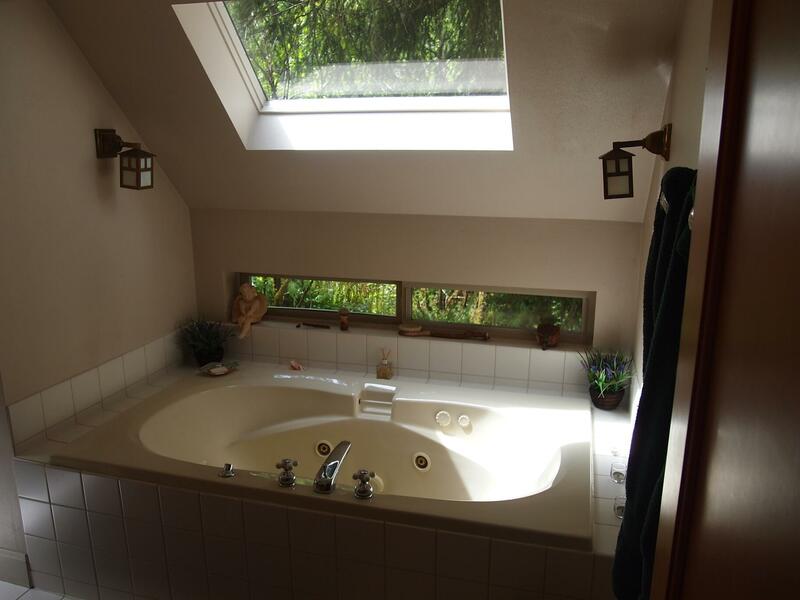 I like to visit when I need a fresh outlook on life.